The Nashville Predators made a surprising amount of moves over the summer to increase offensive production for head coach Peter Laviolette. 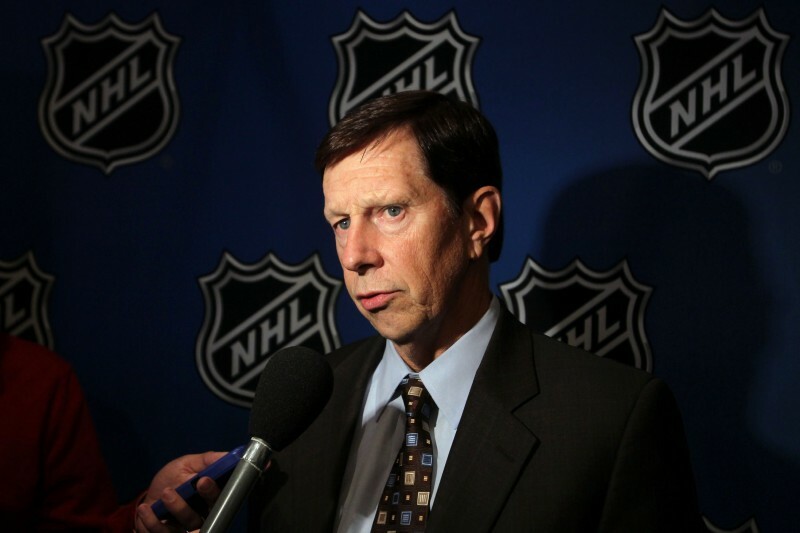 The issue is, however, general manager David Poile may have made a move or two too many. Poile acquired James Neal via trade and signed Olli Jokinen, then inked Mike Ribeiro and Derek Roy following the news of Mike Fisher suffering a long-term injury lasting 4-6 months. Competition for roster spots in Nashville became greater, leaving many to wonder when, rather than if, a trade was to occur to trim the roster. Luckily for Poile, he avoided the mess early with training camp injuries to Matt Cullen and Viktor Stalberg. Stalberg has returned and played in 5 games, while Cullen’s return is could be as soon as Wednesday against Edmonton. With that being the case, according to the practice lines Monday, Nashville will have forwards Stalberg, Calle Jarnkrok, and Rich Clune out of the line-up. In cooperation with the NHL’s 23-man roster rule, once Cullen is taken off IR, someone will have to be removed from the team roster. Of the three, Jarnkrok is the easy choice since he is the only one with a 2-way contract and has yet to make a scoring contribution in 8 games. Or, in an extreme case, the Predators could waive enforcer Rich Clune, who has not appeared in a game since opening night. Also, Fisher’s return is coming sooner than expected. The natural centerman has been practicing with the team lately, and he could be back in November. Because the amount of forwards are becoming overwhelming, a trade is bound to happen in Nashville. The Predators are still seeking a winger to play alongside Ribeiro and Neal. For the time being, Filip Forsberg is the guy and has played well so far. But Laviolette may want to return to the successful Forsberg, Roy, and Craig Smith line in the future. To fill the role, the Predators will have to look outside and exchange multiple players for an elite scorer. One team that comes to mind as a perfect trade partner is the under-performing Edmonton Oilers, who are ranked 28th the latest THW Power Rankings. 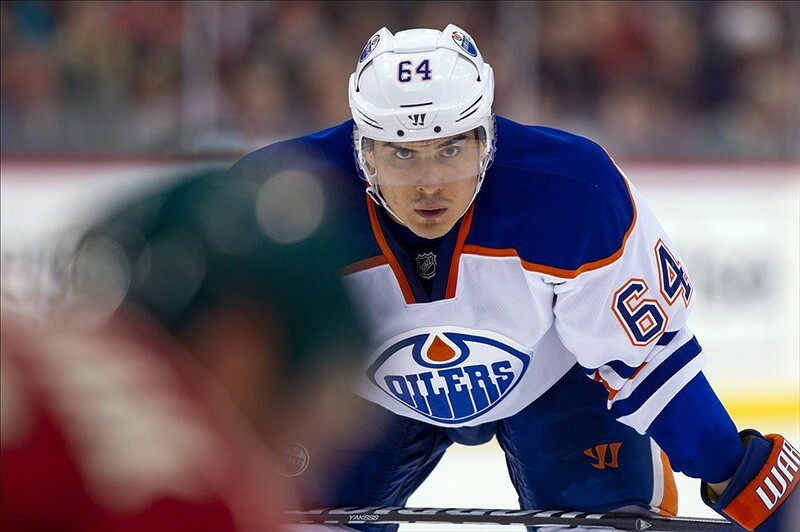 Nail Yakupov has had a rough time in Alberta, currently playing on the fourth line, and has been scrutinized by the local media for his lack of defense. Although Yakupov, 21, has just a goal and two assists in 8 games this season, the 2012 first overall pick has 58 points (29 g, 29 a) in 119 career games. His -43 all-time rating is an eye-sore, but do realize he is playing on the Oilers. While this is just trade speculation, a trade in Nashville is imminent once Cullen is cleared to return.